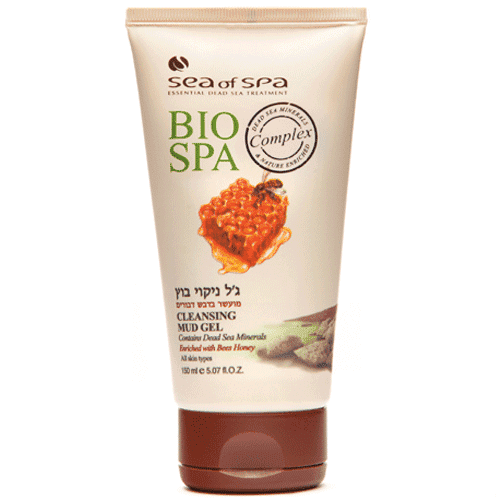 This deep cleansing gel contains natural Dead Sea mud, minerals and bees honey. The Cleansing Mud Gel cleanses the skin thoroughly, removes makeup and helps to absorb excess oils while retaining the skin natural moisture level. The gel will leave your skin cleaner, softer and more radiant. For all skin types. Apply generously onto wet skin, massage gently in circular motions and rinse off with lukewarm water. Avoid use around the eyes.